We believe there’s something more important than just winning or losing a tournament. We believe that the team, school, and fans who support their athletes with dignity and class are the true champions. That’s why we’ve proudly sponsored the WIAA/Rural Mutual Insurance Sportsmanship Award for more than 50 years. Learn more about Dairy Revenue Protection and how it can protect your farm! We know how hard you work, so we want to reward you. Ask a Rural Mutual agent about the Rural Mutual Farm Dividend Program. Insurance can be confusing. We created a Learning Center to help you stay current on the types of coverage available to you and what they protect. 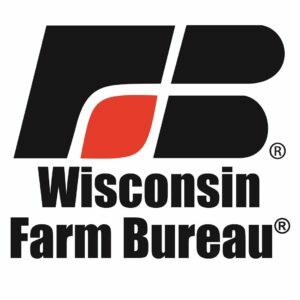 As you’d expect from a company founded to help Wisconsin farms succeed, Rural Mutual offers powerful, cost-effective solutions to the increasingly complex risks you face as a farmer, business owner, individual. Our expert agents, adjusters and time tested policies have you covered.